This tank picture looks better than 89.96% of tank pictures in this category. Ranked #515 out of 5128 freshwater tank pictures worldwide. This tank picture looks better than 36.66% of tank pictures in this category. 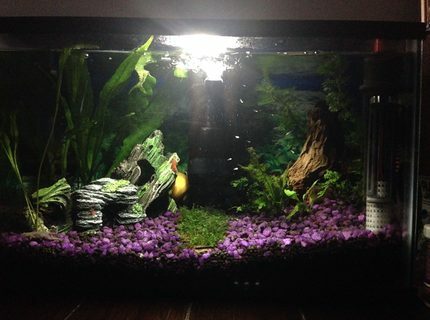 Ranked #3248 out of 5128 freshwater tank pictures worldwide. This tank picture looks better than 36.78% of tank pictures in this category. 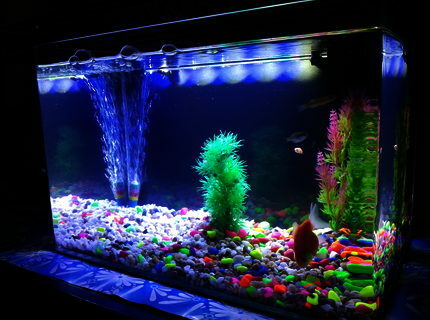 Ranked #3242 out of 5128 freshwater tank pictures worldwide. This tank picture looks better than 51.71% of tank pictures in this category. 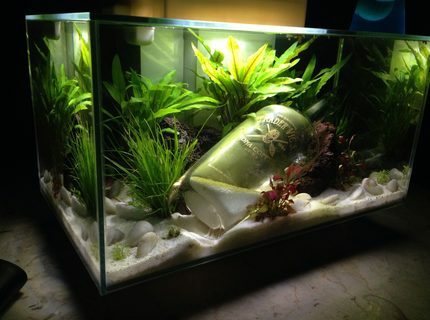 Ranked #1201 out of 2487 planted tank pictures worldwide. This tank picture looks better than 85.84% of tank pictures in this category. 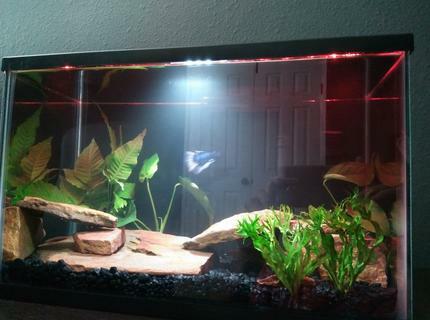 Ranked #726 out of 5128 freshwater tank pictures worldwide. 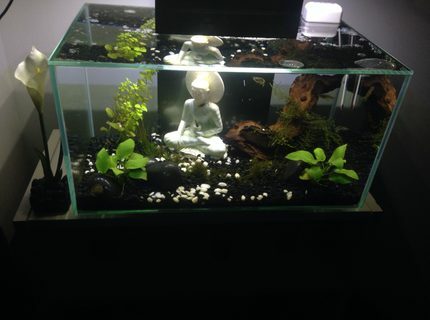 Description: First fresh water planted tank. This tank picture looks better than 40.73% of tank pictures in this category. 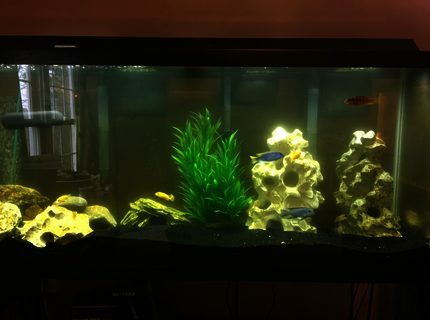 Ranked #1474 out of 2487 planted tank pictures worldwide. 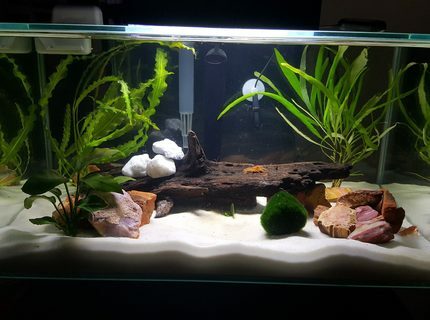 Description: 6 gallon nano tank in progress. Only 3 months old. Advice is welcome ! This tank picture looks better than 72.97% of tank pictures in this category. 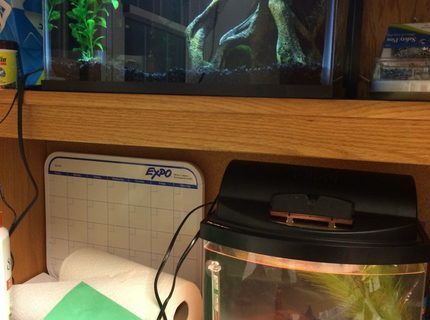 Ranked #1386 out of 5128 freshwater tank pictures worldwide. This tank picture looks better than 48.45% of tank pictures in this category. 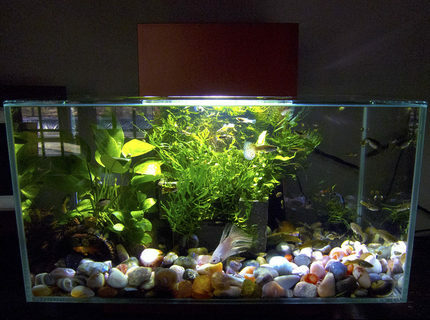 Ranked #1282 out of 2487 planted tank pictures worldwide. This tank picture looks better than 46.6% of tank pictures in this category. 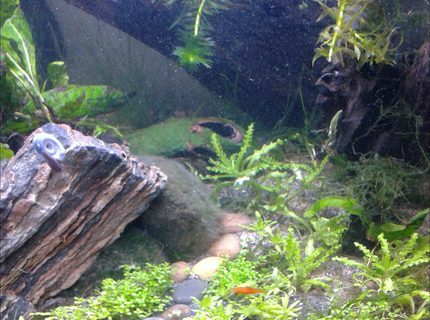 Ranked #1328 out of 2487 planted tank pictures worldwide.